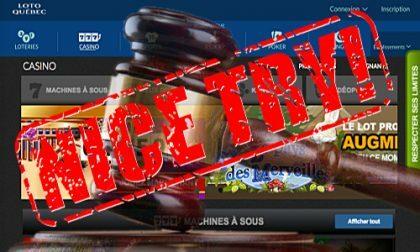 In a victory for Internet-based anti-censorship concerns in Canada, the Quebec Superior Court has ruled that a law forcing the province’s ISPs (Internet Service Providers) to block access to international online-gambling sites is unconstitutional. 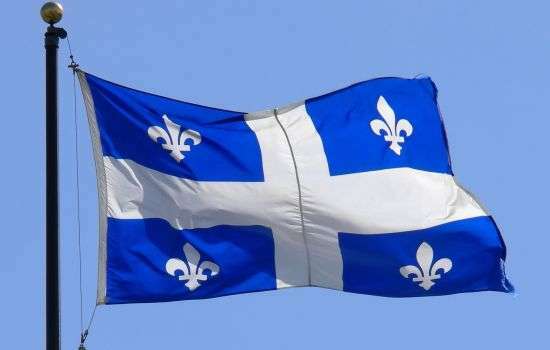 The ruling represents a major blow to Quebec’s state-operated lottery, Loto-Quebec, and the lottery’s supporters in Quebec’s legislature, to create a virtual monopoly over all forms of online gambling as the most efficient way of enriching the province’s tax coffers. The battle dates back to 2010, when Loto-Quebec launched its Espacejeux online platform, which was supposed to rejuvenate the lottery’s revenue streams. Except that never really happened: While Loto-Quebec added poker and online slots and other casino games to their offerings, the rake was higher than that found at many unofficial sites, and Quebec’s gamblers stayed away in droves. By 2014, Loto-Quebec’s overall revenue was pretty much the same. Yet they eyed all this other traffic, much of it admittedly illegal under Quebec law, and decided on a power move that turned out to unconstitutional. Arguing the fallacy that it was a public-health concern, regarding the scourge of gambling addiction, Loto-Quebec authored a plan to force the province’s ISPs to block all “illegal” sites, via a blacklist created by Loto-Quebec, periodically updated and sent to all ISPs operating in the province. Changes to Quebec law authorizing this scheme went into effect in early 2016 and were challenged, as one might expect, by a group of the province’s ISPs. 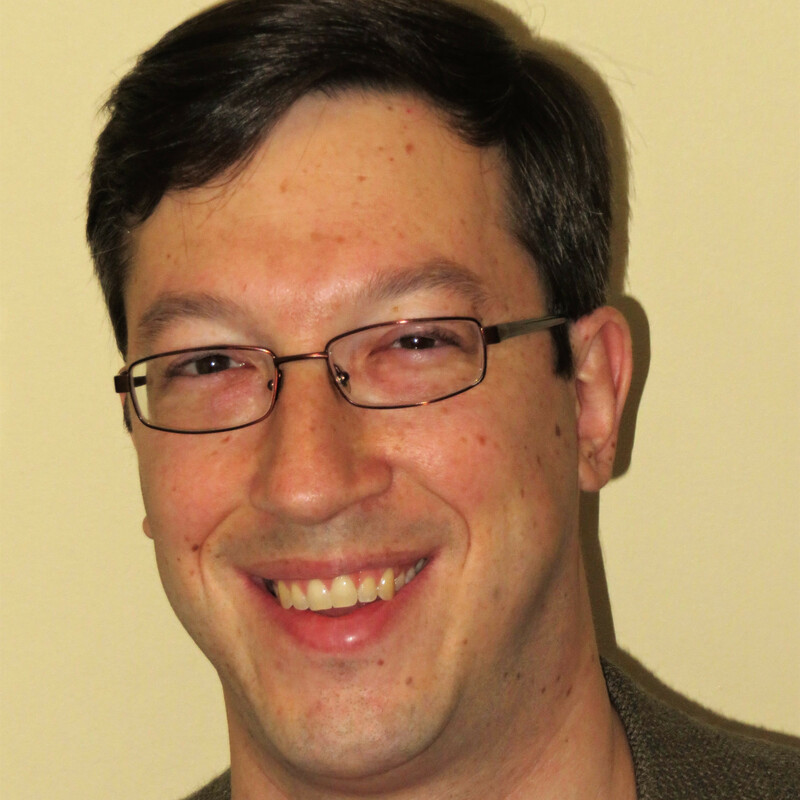 That battle has been working through the provincial system until this week’s ruling. The Superior Court edict shoots major holes through all of the major points Loto-Quebec served up as justification for the law’s enactment. Among the most important: The claim of serving the public health of Quebecois was largely false; it was a money grab all along. And the whole matter of deputizing the province’s ISPs to do the province’s work, well, that’s a problem, too. The government delegates and imposes an authority on it to apply. The  removal of some sites will be up to the ISPs, not to mention the cost of the legal battles that will inevitably occur if private operators challenge the action of the ISPs. There is little doubt that GHAs can affect public health. This is one of the reasons they are banned. However, the provincial provision only affects health very indirectly. None of the desired measures regarding pathological gamblers or the prevention of their increase are provided for in the Provincial Disposition or any other measure adopted or announced at the same time. In addition, the government has recognized that Quebec does not really have a pathological gambling problem. The Nadeau report was of the same opinion, but added that the protective measures put in place by Loto – Québec during the launch of Espacejeux had crumbled over time. There were other issues as well, which the Superior Court sought fit to include. One was the claim that Quebec actually had an online-gambling-addiction epidemic, when the opposite was true: The aforementioned Nadeau report found that Quebec had the lowest prevalence of gambling addiction among all Canadian provinces, putting the lie to the entire public-health claim. There are a few other highlights in the Nadeau report. It concludes that Loto – Québec ‘s responsible gambling control measures do not stand out, as to their nature and number, from those available on several sites considered to be illegal . The report also notes that Loto – Québec has reduced the scope of some of the responsible gambling measures (the introduction of personal time limits and expenditures) that it claimed to have put in place. These facts undermine the QMP’s argument that Loto – Québec sites are safer, especially for vulnerable players. The ruling leaves all these international and Kahnawake-based sites free to offer their services in Quebec. What comes next? Perhaps the province will turn to a licensing scheme, an idea Quebec’s legislature torpedoed earlier in favor of Loto-Quebec’s heavy-handed plan.